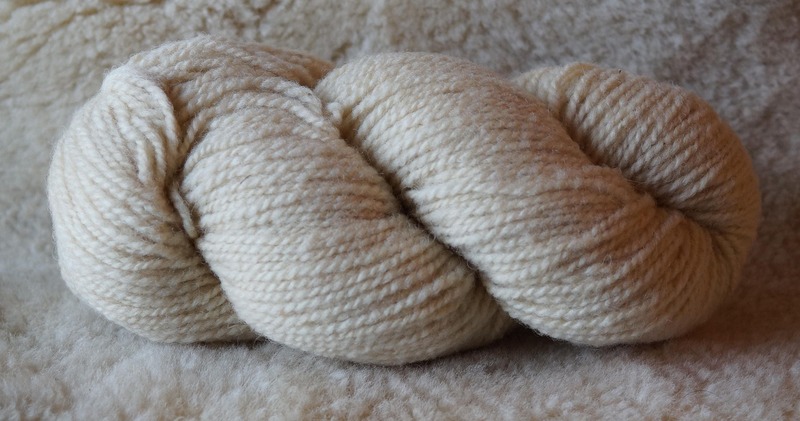 Natural undyed Fisherman's SHEEP'S WHITE 3 ply bulky weight wool yarn from Bartlettyarns. Has 145 yard skein. Made in Maine. Choose weight from menu. All the same dye lot.